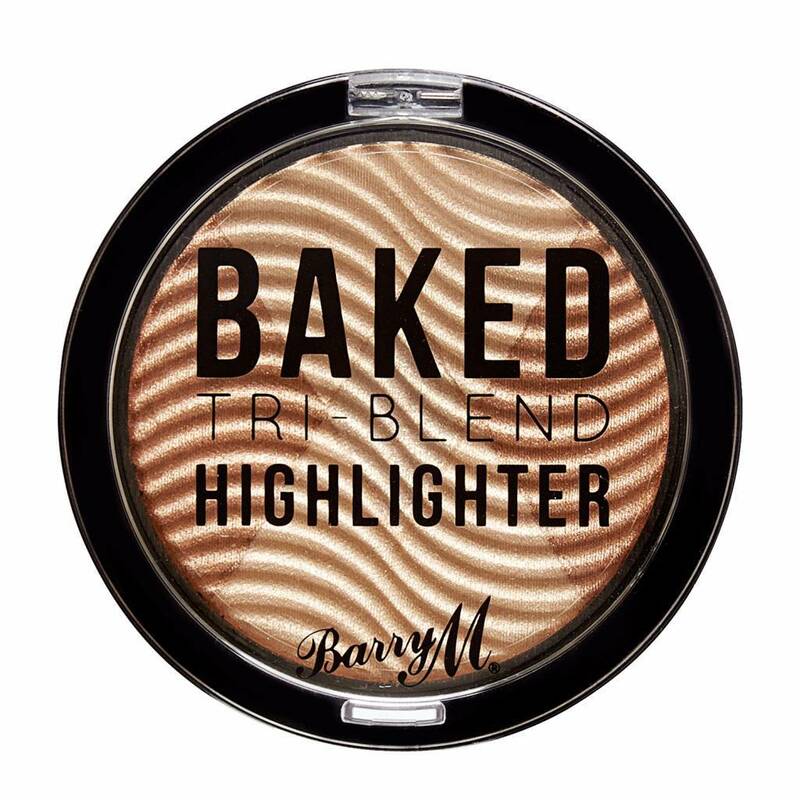 Barry M Baked Tri-Blend Highlighter Bronze Deco is the ultimate finish of your look! 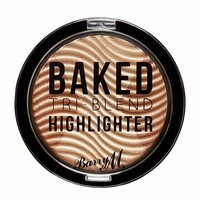 This intensely pigmented highlighter consists of three ultra blendable shades that you can easily apply separately. 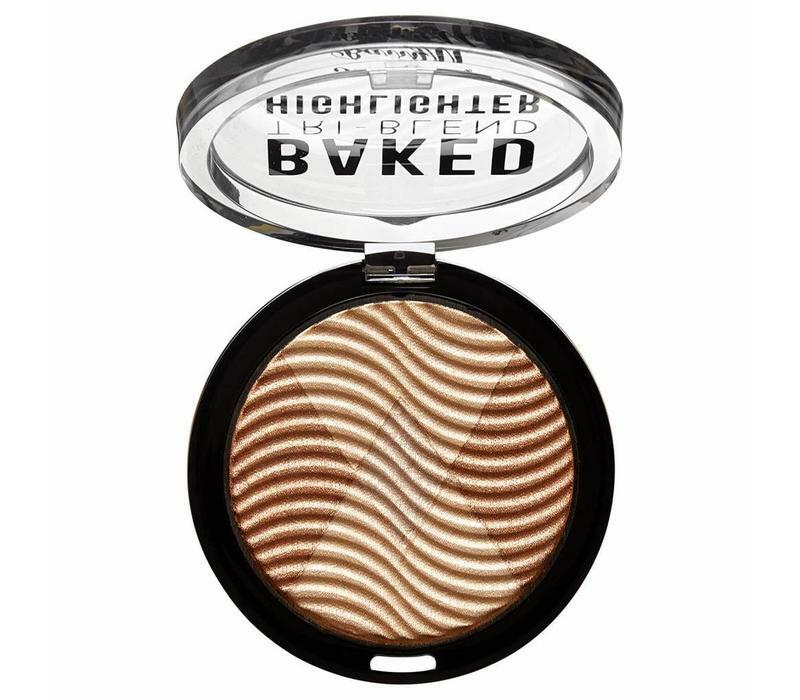 Prefer a glow that fits perfectly with your look? No problem, these colors are easy to mix as well. 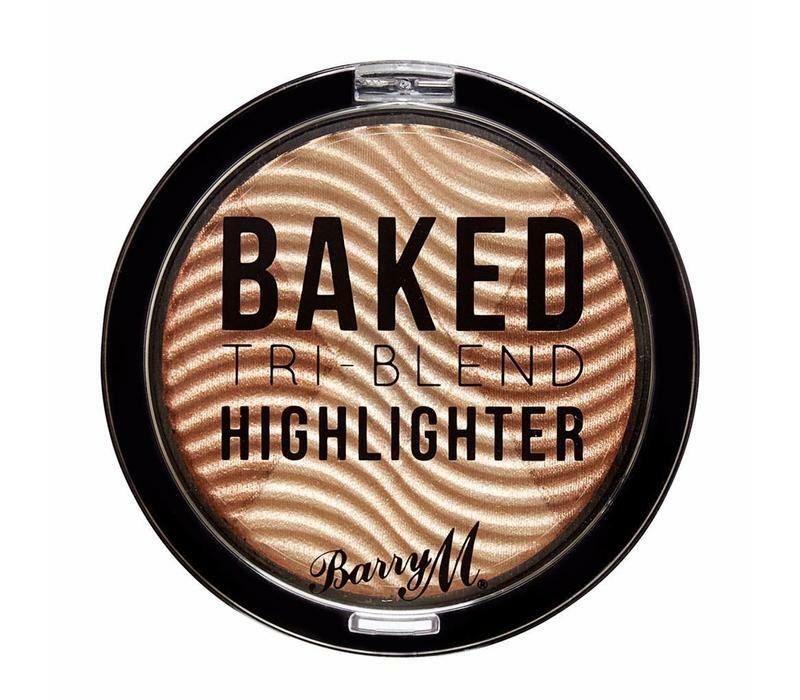 Enjoy an original and own glow and you will be amazed by the long lasting luxury finish! Ultimate finish of your look. 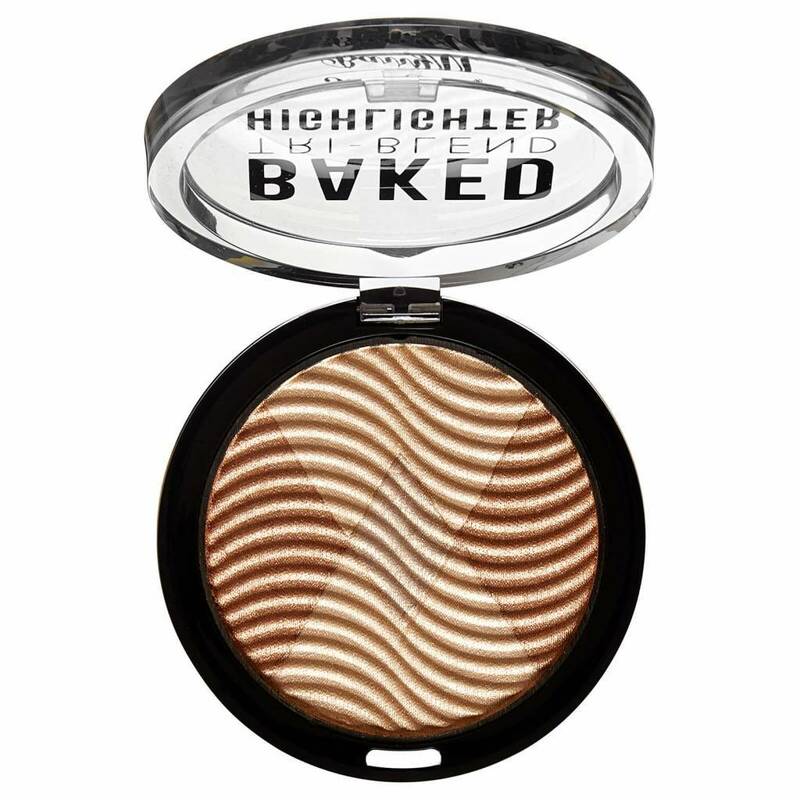 Use an eyeshadow brush for precision and if you want to achieve a higher intensity with the highlighter. 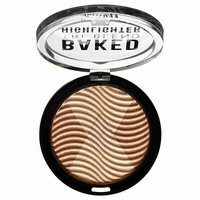 Use a powder brush to apply the highlighter on the shoulders or your décolleté for an extra glow.